The Detroit-based partnership of Justin Groppuso-Cook and Matt Smiley highlights the city’s mostly-untapped percussionist community, which strays from dependence of drum kits, in an attempt to add more adventurous instrumentation. On a previous release by Groppuso-Cook, A Life Forever Once, listeners were exposed to the sounds of the vibraphone and the upper register of the German-rooted glockenspiel, mixed with the familiarity of piano and the creativity of the early-2000s Korg MS2000 synthesizer. 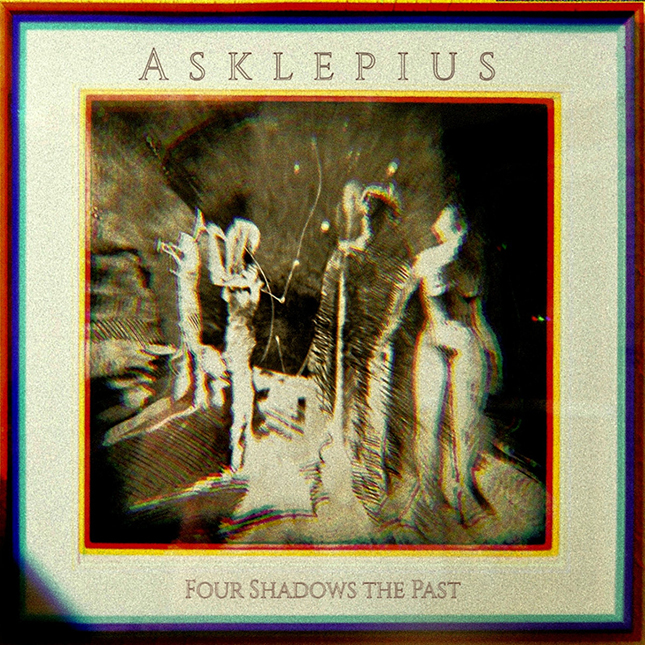 Asklepius’ newest track is robust, building its strong percussion upon a bed of keys with rising intensity. Taking influence from jazz’s flexibility and blues’ rhythm-driven structure, “Circulation” shows the undeniable range of Groppuso-Cook and Smiley’s musicality. Once listeners cross the three-minute mark, the melody shifts into a lively breakdown, creating a momentum that lasts until the track’s final, lingering low-end note. DMM is excited to premiere Asklepius’ “Circulation.” Stay tuned for the group’s release event on Friday, February 9, at Hamtramck’s Ghost Light, and find more music on the duo’s BandCamp.